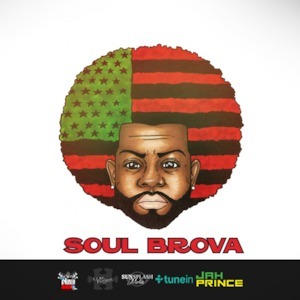 Love Ultra Radio spoke with music producer, Soul Brova. Find out how the name Soul Brova was created, the first album he owned and learn the different genres of music he uses to create his music. Listen to the meaning behind how his logo was designed, learn some of the software he uses and what advice he has to share. Follow Soul Brova to hear his many music sounds and styles. Find out here what he loves ultra.